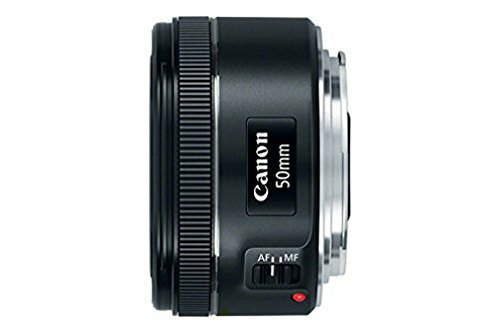 Metal mount with a new exterior design used.The lens is fully compatible with all full range of Canon DSLR Camera. 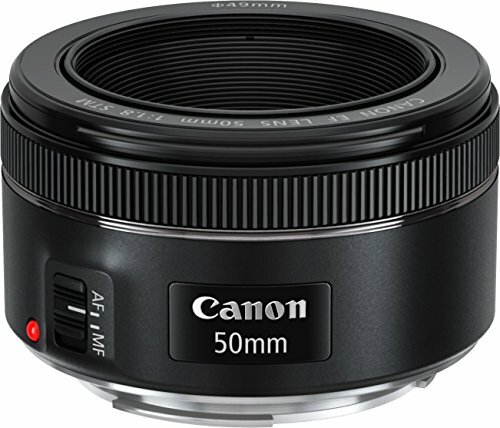 Lens is perfect for portraits, the focus distance is also minimize as compared to the older version of Canon 50mm f/1.8. Just go for it. I don’t understand why I didn’t purchase this before. 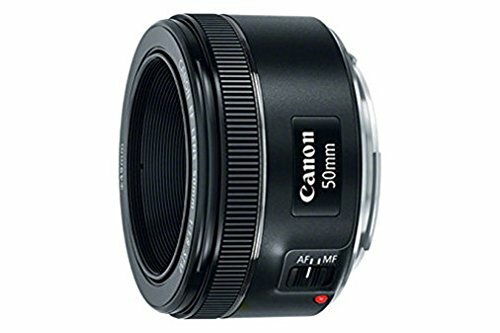 It’s one of the best entry level prime lens’s out there. Just go for it. Excellent addition for price below 9k. 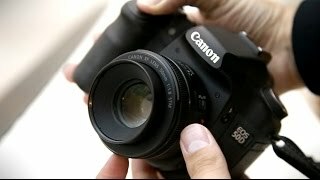 Excellent for portraits. 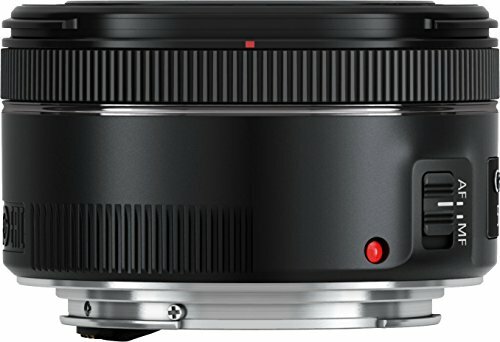 Fast and Good low light performance. 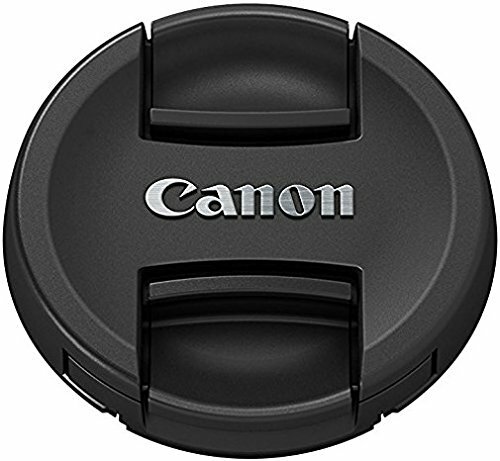 Fits little tight on my EOS body. 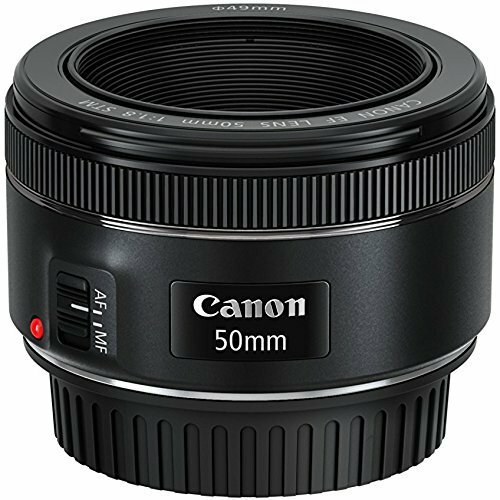 Using this lens once will create a dislike toward other lens. 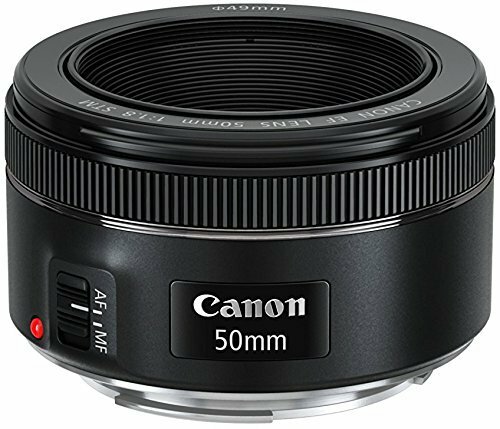 It capture awesome picturesEvery photographer or beginner must have this lens in his kit. 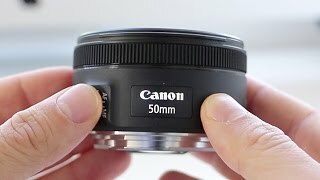 Best lens in low price.